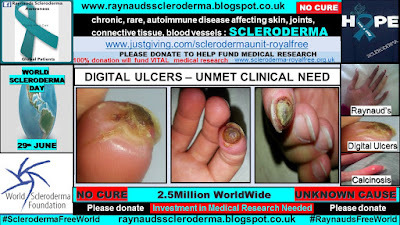 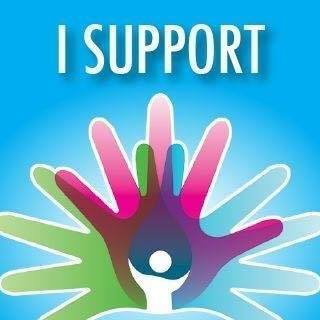 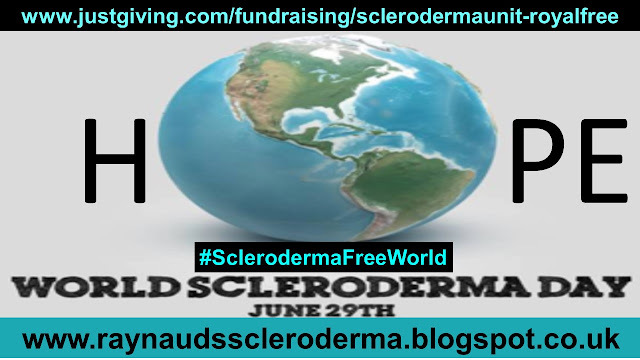 Over the decades, more has gradually become known and understood about scleroderma and the symptoms which it presents. 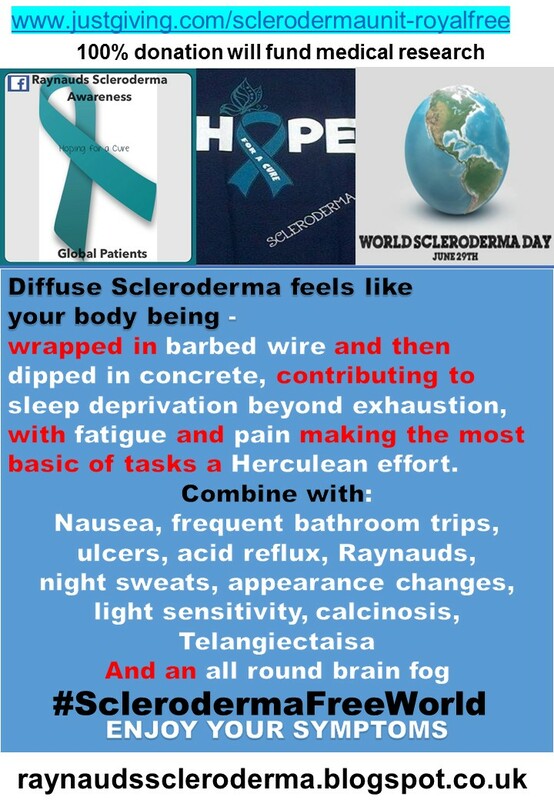 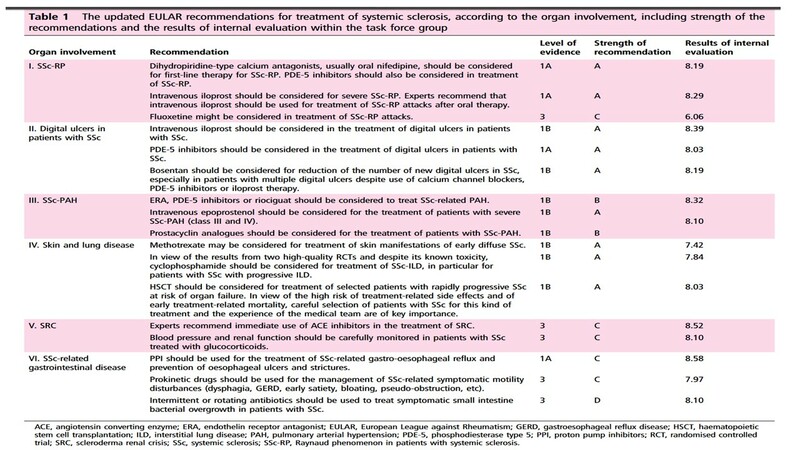 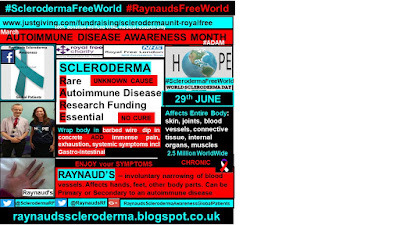 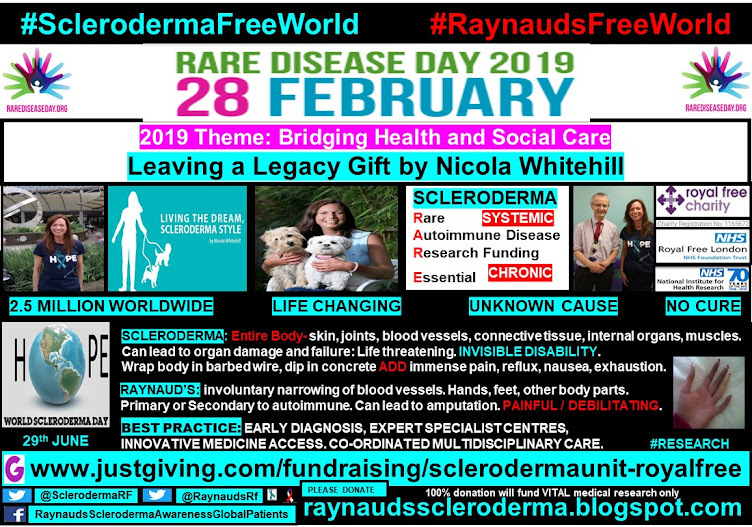 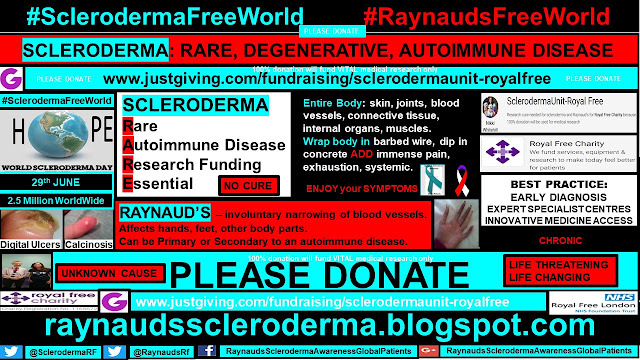 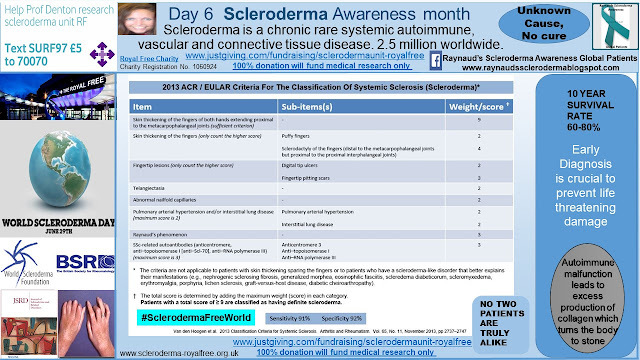 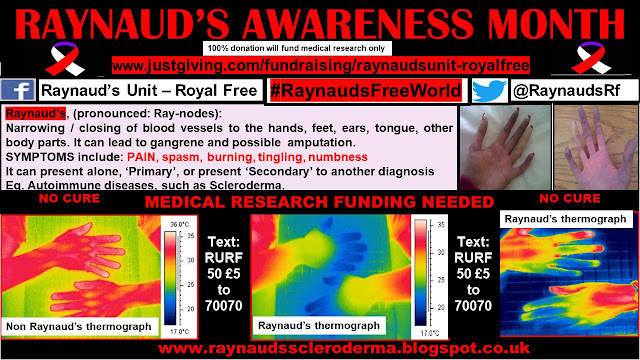 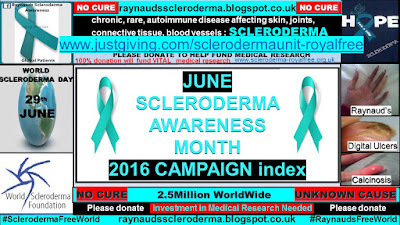 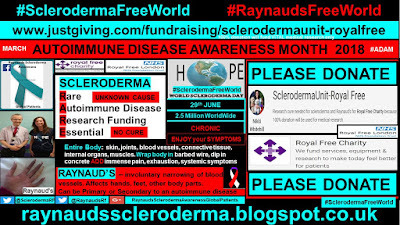 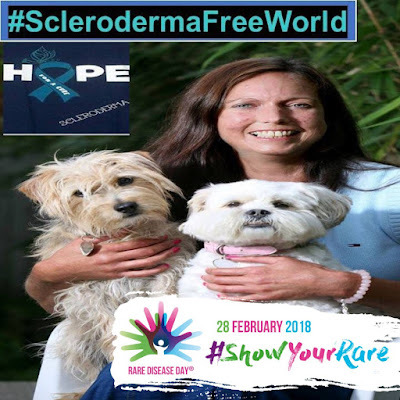 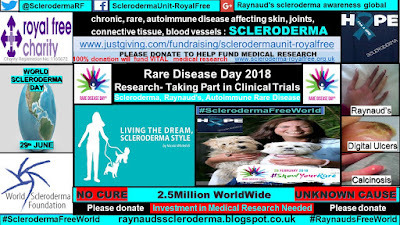 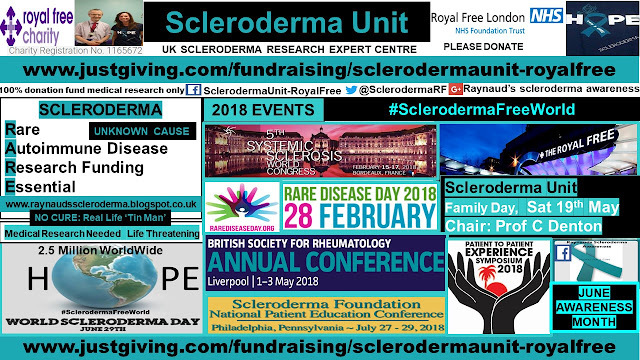 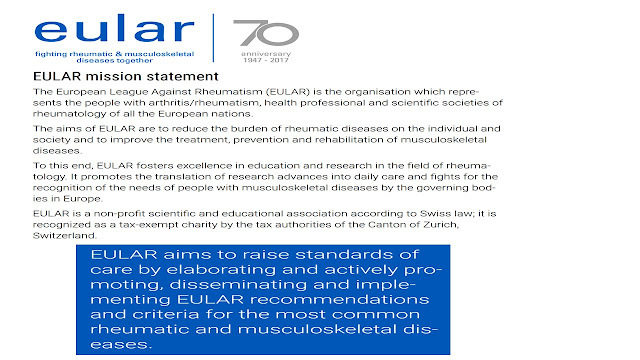 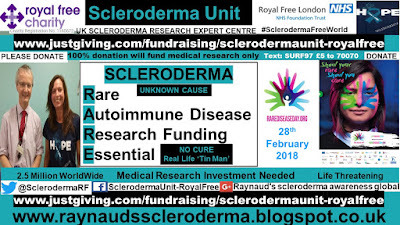 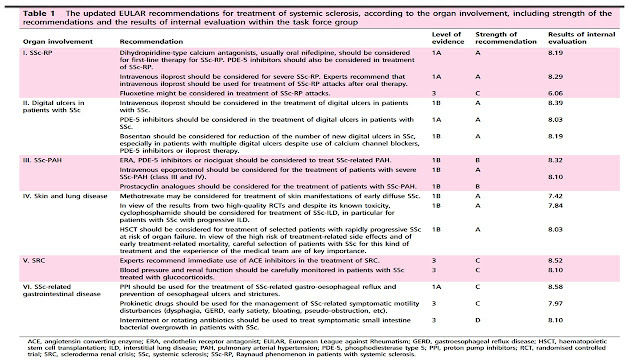 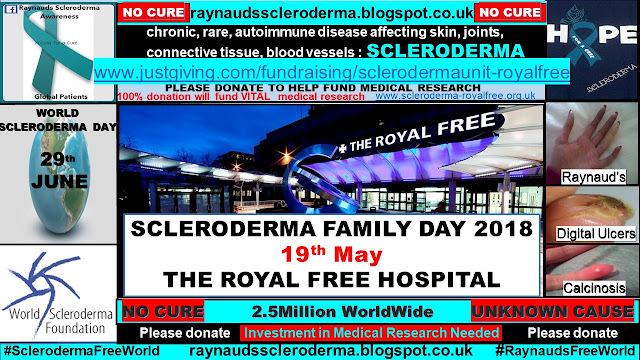 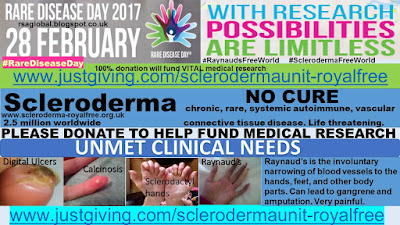 Today’s post is a copy of the current guidelines which are accepted globally, when reaching a systemic sclerosis, scleroderma diagnosis. 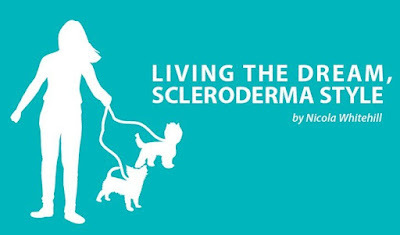 Due to the multi complex body part involvement in scleroderma, a diagnosis can be complicated with all of the differing combinations to take into consideration. 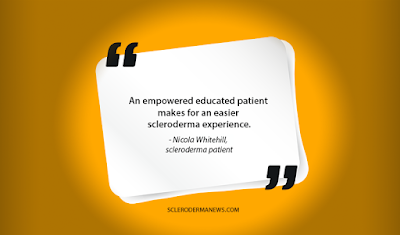 In addition, no two patients are truly alike with the symptoms which they present. 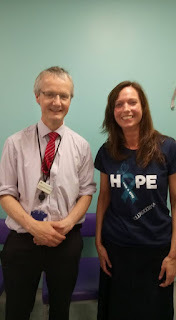 A best practice care approach should always be put into place to try and manage/control the symptoms with view to preventing further damage and improving the quality of life for the patient. 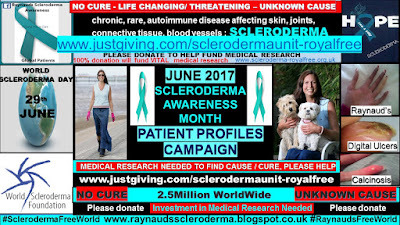 As was discussed in Day 5, an early diagnosis is crucial for best patient outcome and the prevention of irreversible damage.